Mixed bag of our famous treats! 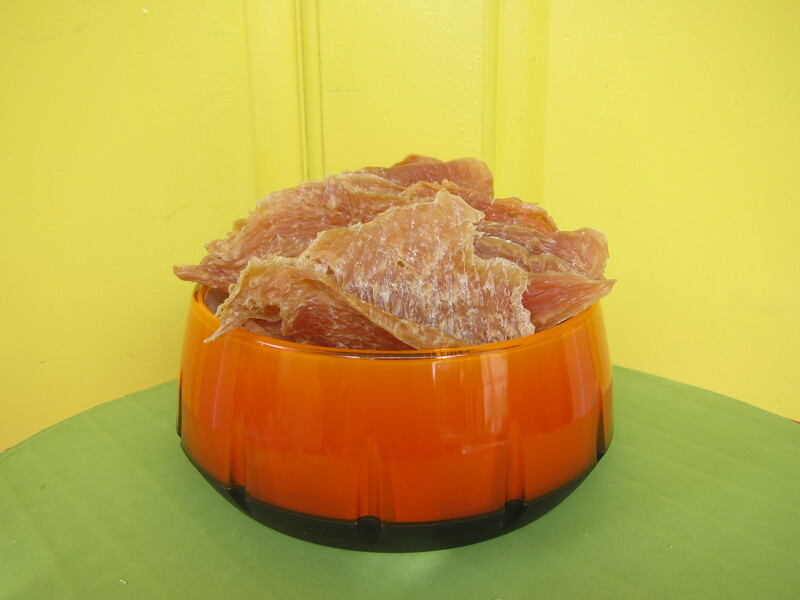 All crispy treats for dogs who love to chew! 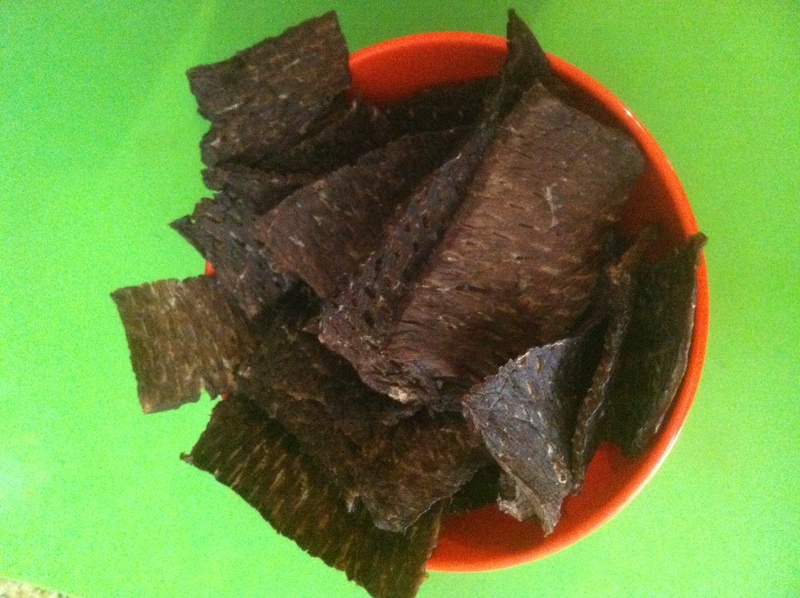 Jaxson’s Turkey Crisps – 99% fat free turkey. 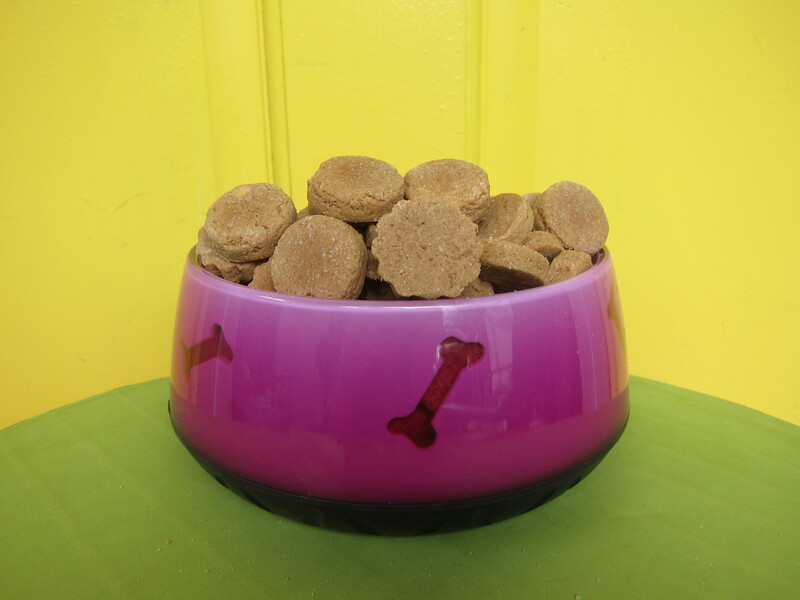 All crispy treats for dogs who love to chew! 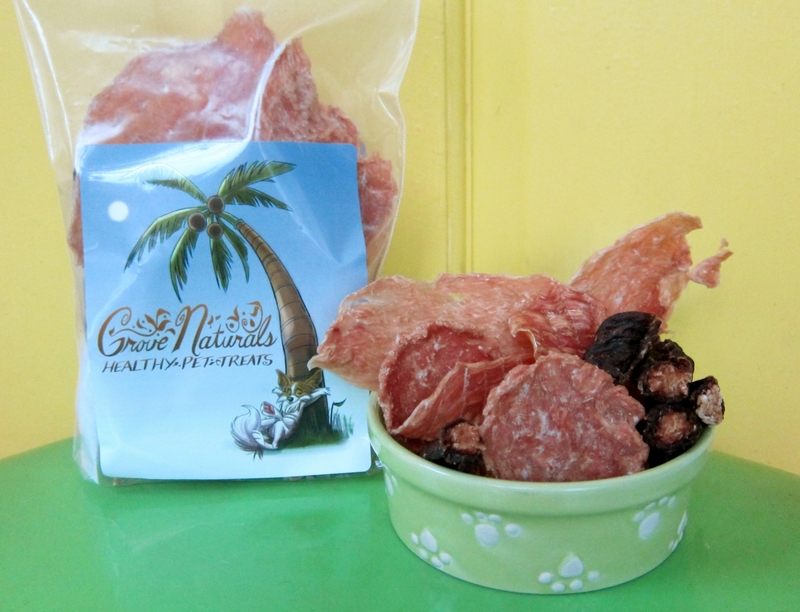 My dog, Winnie, LOVES all three of these treats! She is a tad lazy of a dog, but goes crazy once she knows one of them is in her future. If every you want to give a dog a treat that they are guaranteed to love and that is safe and healthy for them, any one of the items in this three pack are excellent choices.